So you have found Blackjack, well done! Gambling has a long and interesting history going back thousands of years, but Blackjack as a table game is always growing in popularity and is super fun to play when at a Casino and have time to spend. Our article will show you how to behave when playing Blackjack, and some of the rules apply even if you are not going to an actual land based casino, and having a go online at Blackjack. Because learning the general etiquette of how to act at a blackjack table, whether it is a CAD casino or a USD casino is important and necessary. Never hand your money to the dealer, the cameras need to see the transaction occur so place your money on the table for the dealer to count and then supply you with chips. If your game is dealt with the cards face up – there is no need to touch them- so don’t. Use hand signals to show your decision in games with multiple decks , scratch the table for a hit, place your cards under your chops to stand and leave the cards face up if you are bust. 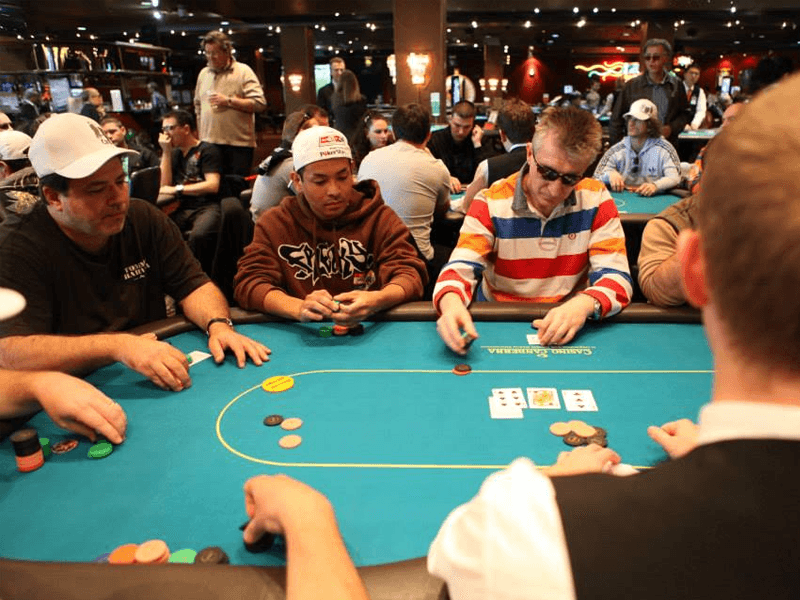 This list may seem long and daunting but most of it is actually pretty basic information but things that could possibly over looked when you are new to casinos or Blackjack.